In this episode, Rob interviews Don about his Mego toymaking hobby. They discuss the history of the Mego company, the current state of Mego fandom, and the future of toys in a 3-D Printing world. All this, and the Mego Mangler are waiting for you in this 10th episode of the Department of Nerdly Affairs. After posting a link to my recent post about Chinese Xianxia webnovels, I became engaged in a discussion on the Wuxiaworld Forums about the different webnovel genres in China and their proper names. As a result, I discovered that technically I was wrong in referring to the genre I described previously as Xianxia Fiction- it should actually have been called Xuanhuan Fiction. Xuanhuan (rhymes with Duan Juan) fiction could literally be translated as “Unreal Fiction”, and as you might guess, is an umbrella genre which includes subgenres like Xianxia (Immortal Fiction) within it. However, unlike Qihuan (“Magical Fiction”) which uses Western (Lord of the Rings, World of Warcraft, D&D) type magical settings, Xuanhuan stories take place in high magic versions of Chinese/Asian environments. What I did was roughly the equivalent of referring to “Science Fiction” as “Space Opera”, which is a subgenre of Science Fiction, but not all Sci-Fi is Space Opera. Eastern Fantasy (东方玄幻 – Dōngfāng Xuánhuàn): Fictional stories centered primarily on Oriental myths, legends and fairy tails or ones that use such elements as their basis. Foreign Continent (异界大陆 – Yì Jiè Dàlù): Fictional stories set in a different world, in a different land, with clear supernatural elements. Foreign World Power Struggle (异世争霸 – Yì Shì Zhēngbà): Fictional stories set in a different world, in a different land, with clear supernatural elements, and that are centered around a military power struggle. Remarkable Power (异术超能 – Yì Shù Chāonéng): Fictional stories surrounding ordinary people where the protagonist has an extraordinary supernatural ability that is used to drive the plot. Western Fantasy (西方奇幻 – Xīfāng Qíhuàn): Traditional Western fantasy stories. Feudal Lord (领主贵族 – Lǐngzhǔ Guìzú): Fictional stories where the protagonist is a lord in a feudal society and the plot is centered around the development of power and influence. Magic Campus (魔法校园 – Mófǎ Xiàoyuán): Fictional stories with a campus as the main backdrop. Classic Immortal Hero (古典仙侠 – Gǔdiǎn Xiānxiá): Traditional stories about immortal heroes. Modern-day Sage Cultivation (现代修真 – Xiàndài Xiūzhēn): Stories about immortal heroes set in a modern-day city. Ancient Investiture of Gods (洪荒封神 – Hónghuāng Fēngshén): Stories about immortal heroes set in the early days of the universe where the storyline is based off of “Investiture of the Gods” or myths and fairy tales like it. Fantasy Sage Cultivation (奇幻修真 – Qíhuàn Xiūzhēn): Stories regarding sage cultivation that involve somewhat combined eastern and western soul refinement methods. Traditional Martial Hero (传统武侠 – Chuántǒng Wǔxiá): Stories containing traditional martial hero elements, the works by Liang-Jin-Gu (Liang Yusheng, Jin Yong and Gu Long) being representative of the genre. 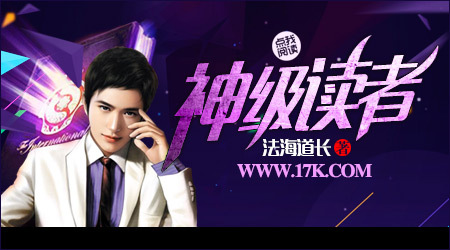 Modern-day Remarkable Hero (现代异侠 – Xiàndài Yì Xiá): Fictional stories set in modern times where the main protagonist has the characteristics of a martial hero, replete with martial techniques and/or other, similar abilities. Historical Martial Hero (历史武侠 – Lìshǐ Wǔxiá): Stories mainly about martial heroes that also incorporate history to a greater extent, or stories about history that are written straightforwardly in the martial hero style. 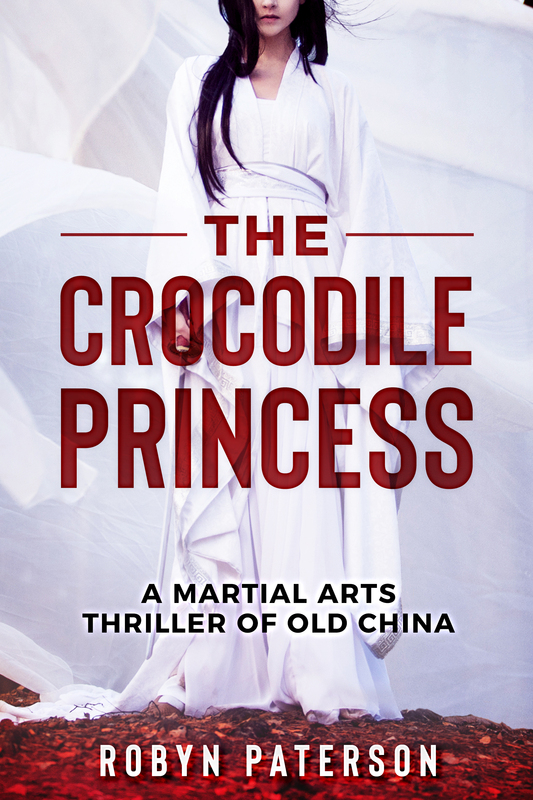 Chinese & Ancient Martial Arts (国术古武 – Guóshù Gǔwǔ): Stories set in a modern or future city where the world of martial practitioners is hidden within it and the refinement of martial artistry (Wushu, aka. Kungfu) has been developed into the common soul refinement methods known as “Chinese Martial Arts” (Guoshu) and “Ancient Martial Arts” (Guwu) respectively. This is just a small part of the list of the different genres being written and read on 17K, and I’d highly recommend you go to Epithetic’s site and read the full list. 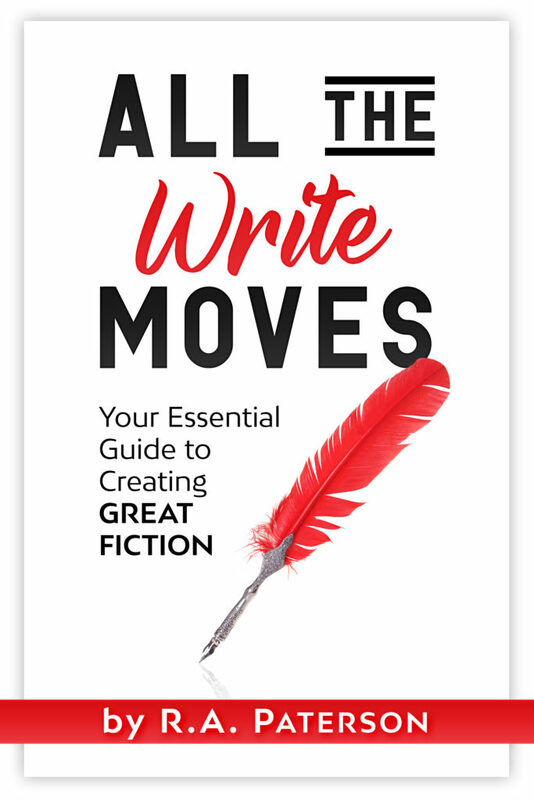 The list itself is fascinating because it really gives a rare look into a whole other literary world and the stories they are telling each other. There are genres and subgenres there which don’t exist in English, and it shows how cultural values really shape what people consume in their entertainment. Perhaps that’s all you need to know.